Learn all about wanting to see Jesus in this colourful book by Primary School Teacher and writer Karen Williamson. Zacchaeus by Karen Williamson was published by Lion Hudson Plc in May 2016 and is our 1398th best seller. The ISBN for Zacchaeus is 9781781282779. 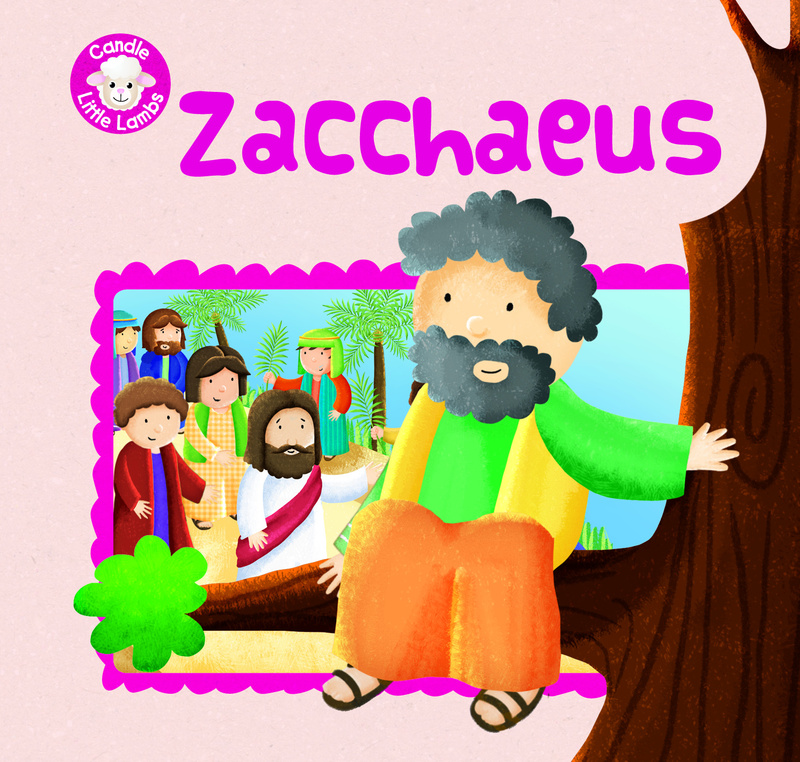 Be the first to review Zacchaeus! Got a question? No problem! Just click here to ask us about Zacchaeus.